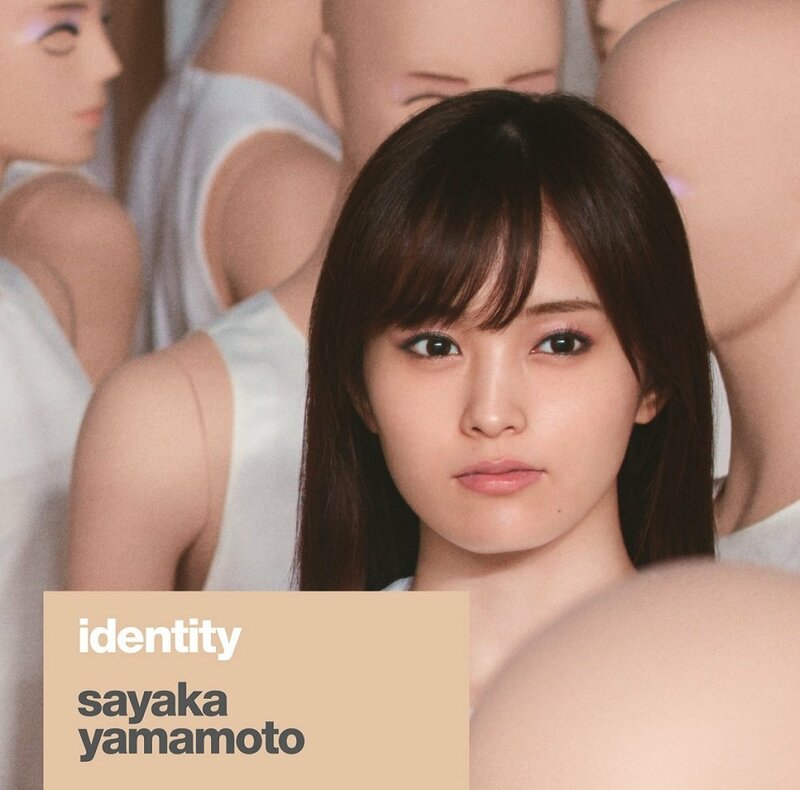 Yamamoto Sayaka continues to break the idol mold with her latest release. “JOKER” is a song that Yamamoto wrote and composed, and this represents the rarest of rare for idols. The promotional video consists mostly of two miniature, opposingly styled Sayakas marching across a disheveled banquet table. Playing cards, sawdust, and table scraps inform the viewer that this party either went tragically wrong and tragically right. The Sayaka’s micronization lends itself to some interesting visuals, but make no mistake: this is a world that only exists behind the green screened studio magic. All this walking begs the question: where are these two going? Well, you will get an answer by the time the final card is played. 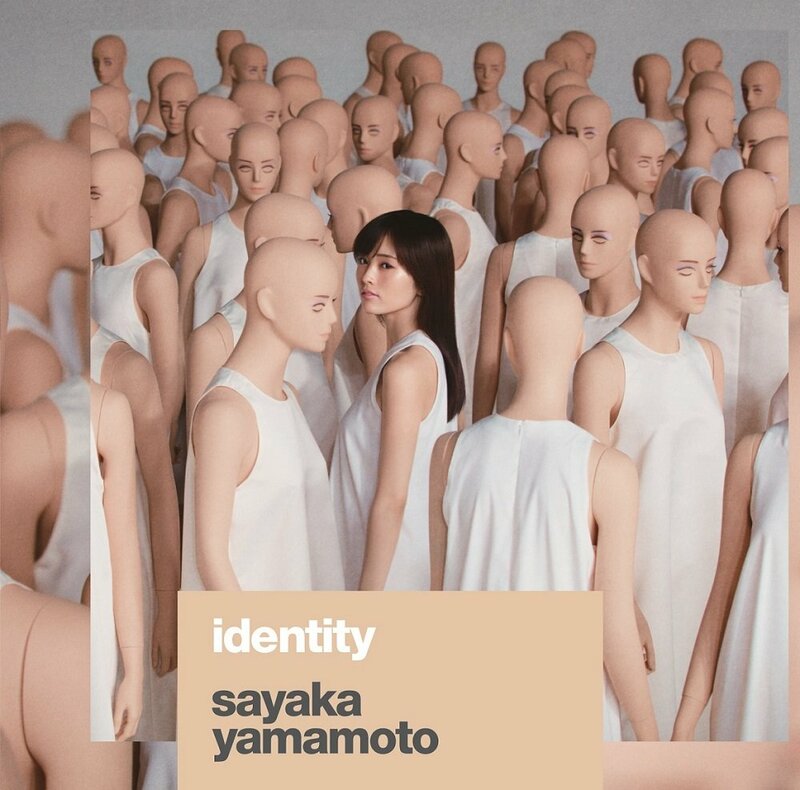 Yamamoto Sayaka’s 2nd album “identity” identifies itself on October 4, 2017. New PV Alert: Sashihara Rino – Watashi datte idol!